INGEO2017, the 7th International Conference on Engineering Surveying, brought together two communities - engineering surveyors and civil engineers – gathered by a common interest: monitoring and safety evaluation of civil engineering structures. Civil engineers found in INGEO2017 up-to-date information on the most precise and adequate surveying techniques/equipment used in structures monitoring. 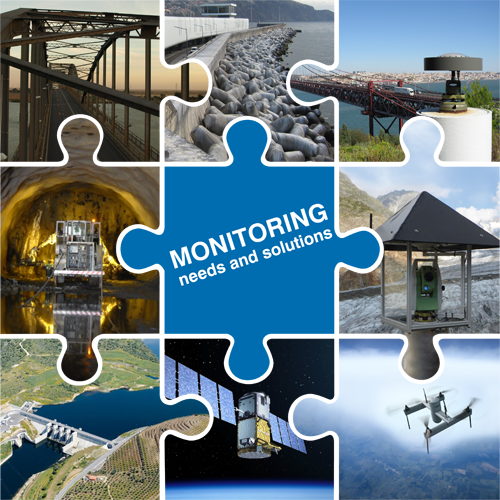 Surveying engineers and other specialists in monitoring techniques/equipment found in INGEO2017 the best community with know-how and experience on the behaviour of civil engineering structures and their monitoring needs. In addition to the technical sessions, invited speakers, from both surveying and civil engineering communities, presented lectures on their own areas of expertise but addressed to both communities. Six top specialists in surveying techniques described the new and also the most precise monitoring technologies, their strengths and limitations. Six top civil engineers presented different types of civil engineering structures, their behaviour and monitoring needs.